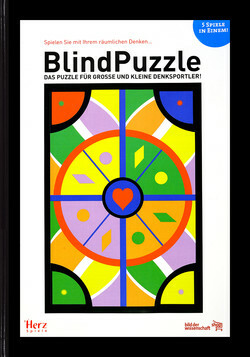 BlindPuzzle offers various different game options (Puzzle, sliding game, Memo-game) for 1 - ? players of 3-100 years. 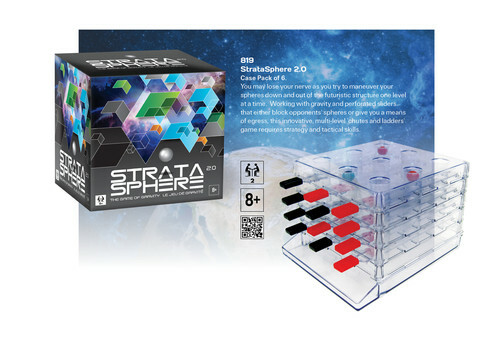 Since November 2014 exklusively sold by " www.wissenschaft-shop.de ".